The next game in Nintendo's long-running turn-based strategy series Fire Emblem will be out next year in America, according to last night's big Nintendo Direct online newscast. The game was released this year in Japan. The 2013 release date may explain why Nintendo didn't bother to even confirm it was coming to America before we asked them about it after one of their press conferences. Nintendo will issue downloadable content additions to the game, as they did in Japan. They did not provide any explanation as to whether this is brand-new DLC or more localized existing DLC from Japan that, well... shouldn't it just be on the cart? Maybe it doesn't fit? 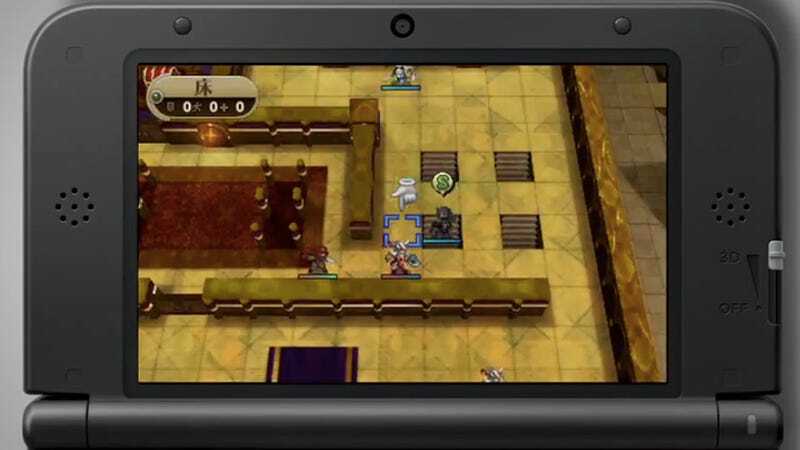 Regardless, Fire Emblem has been a fantastic series, so it's arrival in the U.S. is good news.